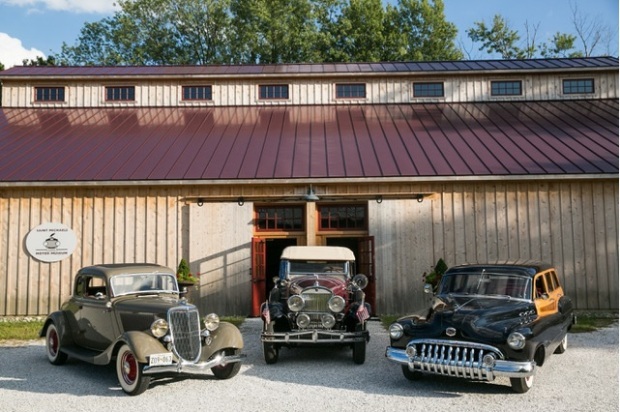 The Classic Motor Museum is a living museum so while some of our vehicles are old, they aren't gathering dust. Our collection rotates regularly so there is always something new to see. 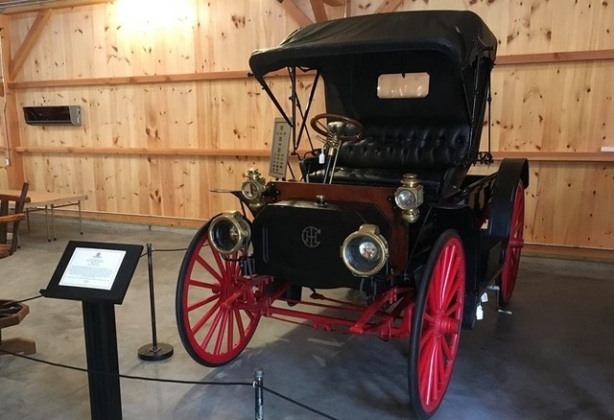 Here you will find motoring classics of all kinds, from antique farm tractors to fine examples of the cars that have fueled American's love affair with the automobile. Above all, we are dedicated to educating the next generation of technicians trained in the art of classic vehicle restoration and maintenance. 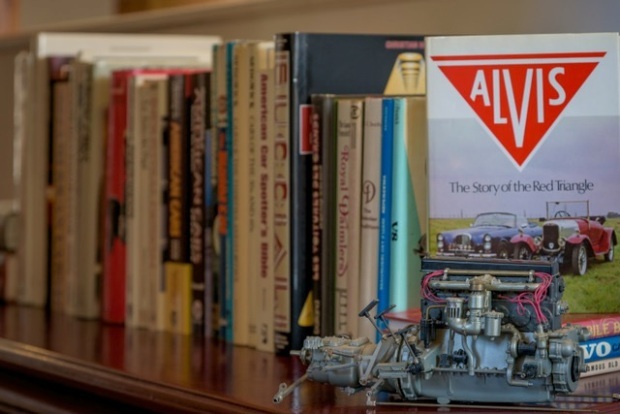 Our members enjoy seminars, private events and tours, plus access to an extensive library of automotive repair manuals, magazines and catalogs. 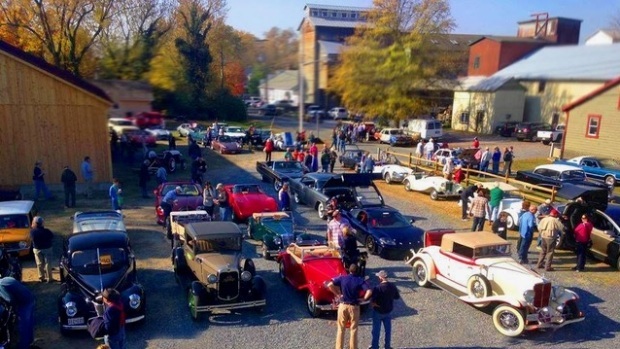 We invite you to be a part of the unique experience that is the Classic Motor Museum of St. Michaels.